This week, across the school we are celebrating World Book day which falls on Thursday 7th March. 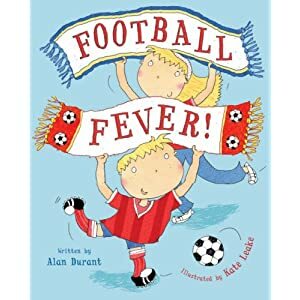 All four classes are completing activities based around a book selected by their class teacher to complete Problem Solving activities in maths and lead into a piece of writing at the end of the week. 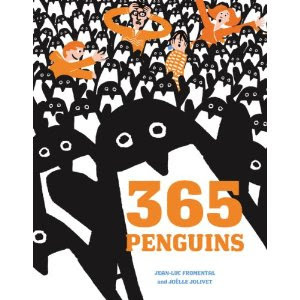 Class One are looking at the Very Hungry Caterpillar by Eric Carle, Class Two are looking at Football Fever by Alan Durant and Classes 3 and 4 are looking at 365 Penguins by Jean-Luc Fromental. To celebrate their work this week, on Friday the children are free to come to school in clothes with a number on them, in recognition of their problem solving work. During the week, keep up to date with what we're doing by following us on Twitter, our handle is @StavertonCEVA and we will be hashtagging our posts with #StavertonBookWeek if you want to follow what we've been up to!